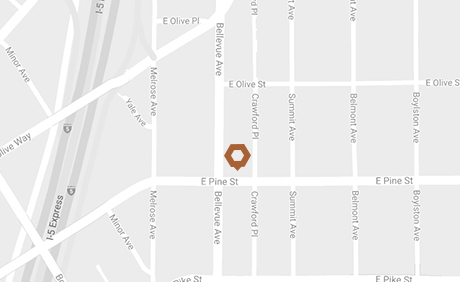 Why should I choose a wood look tile? 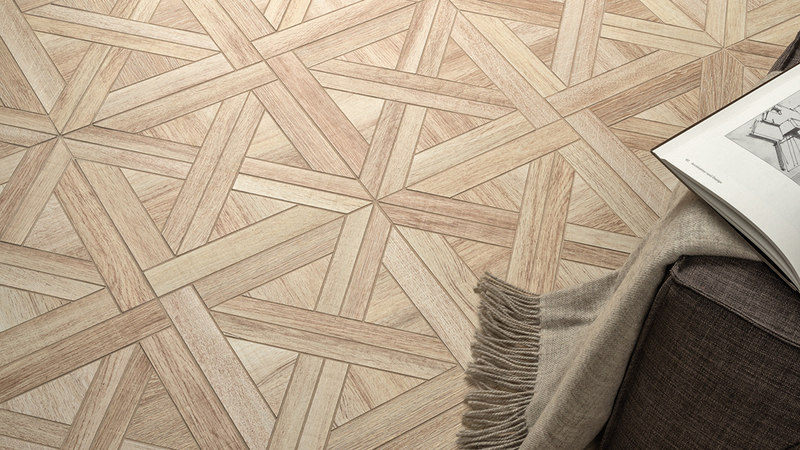 Wood-inspired tile has come a long way since its introduction. 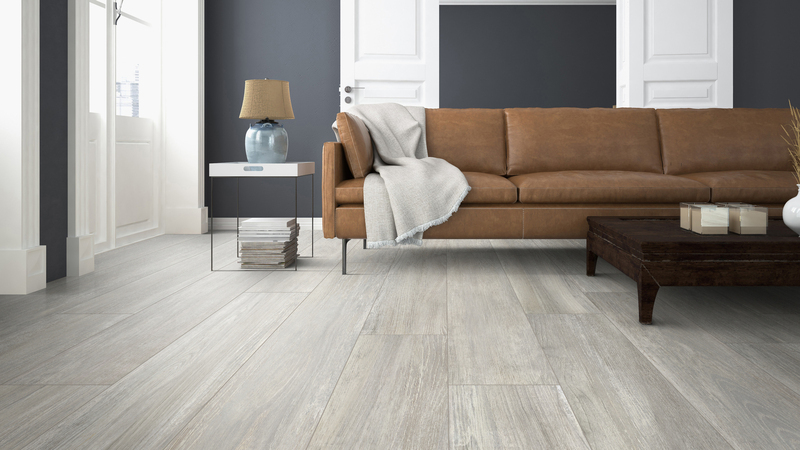 Porcelain tile is an excellent alternative to hardwood floors. Not only is it a better value, but porcelain tile is more durable and lasts longer. Here are just a few reasons why you should consider wood-inspired tile. 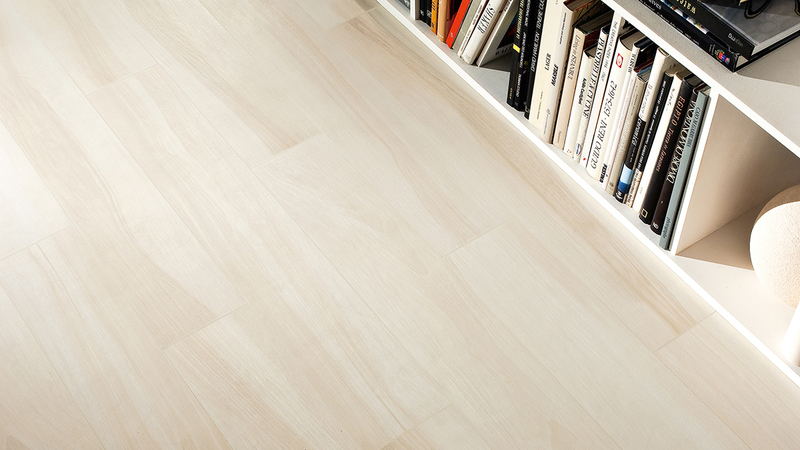 Wood look porcelain tile is extremely long-lasting. No need to worry about scratches from kids and pets! Porcelain is extremely sturdy and won't break when objects inevitably go crashing to the floor. No need for refinishing, as long as you keep your tile clean, it will still look brand new a decade after installation. Clean with a mild cleaner. 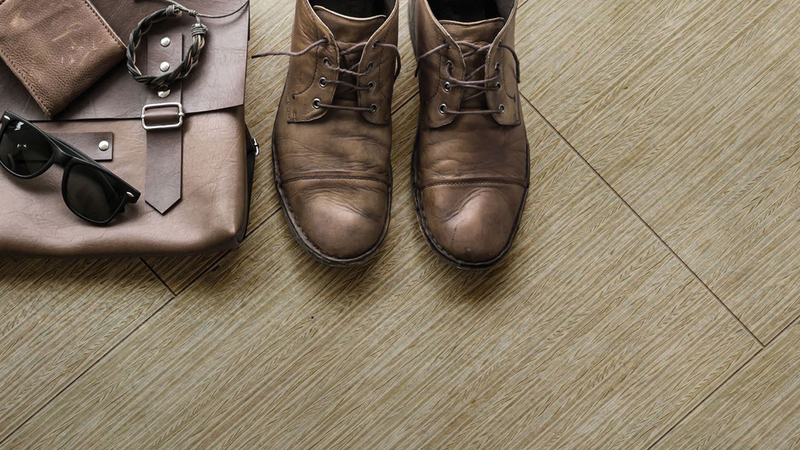 Your tile will not fade or bend, unlike Luxury Vinyl Tile. 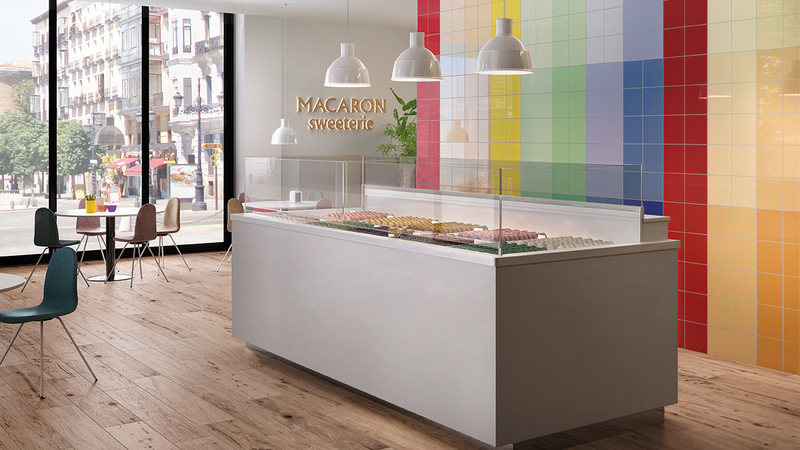 Porcelain tiles are not limited to naturally occuring colors. 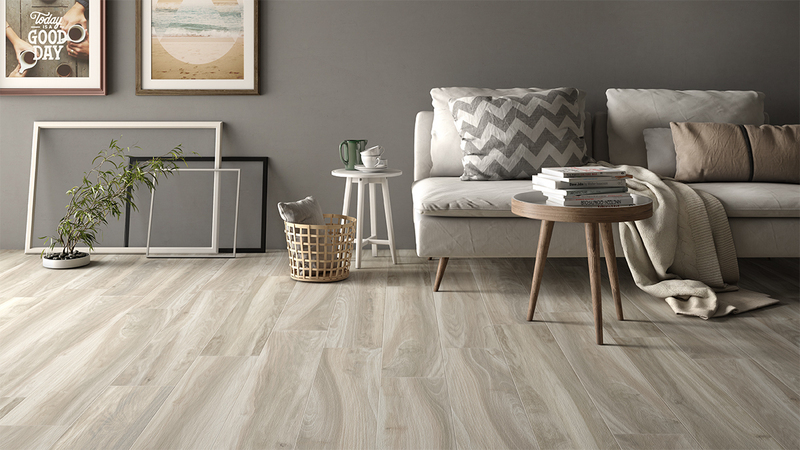 It is easier to find lighter colors, such as white and gray options, in wood-like tile. Sometimes, man-made is better than mother nature! 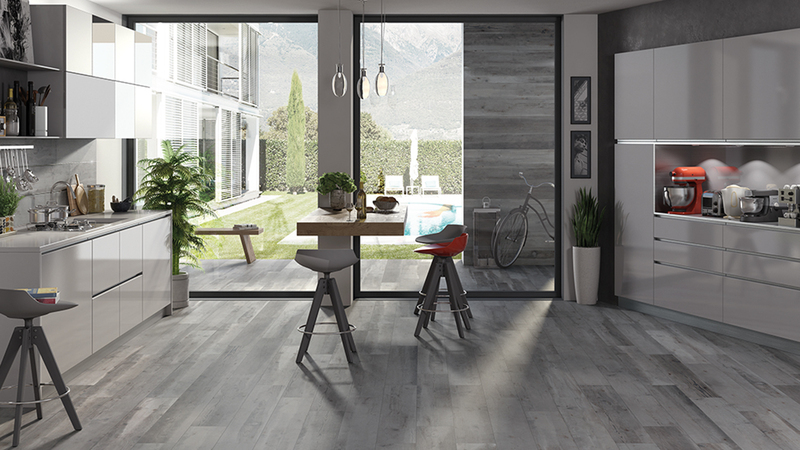 Wood-like porcelain tile is available in size formats that are not easily achievable with real wood. With hardwoods, it is difficult to create long & wide planks due to the variation in wood quality. Porcelain planks can be longer and wider. Go wild! Wood-like tile is suitable for wet areas and commercial spaces. Beware when choosing your tile though, as not all wood-look tiles are created equal. Make sure your porcelain tile is slip resistant. All of the floor tiles listed in the collections below are slip resistant. No one likes cold toes! 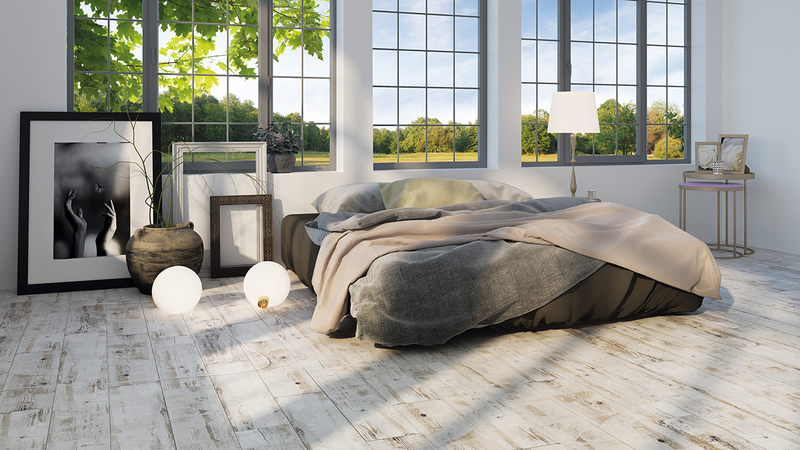 Install radiant underfloor heating and enjoy the small luxury of warm feet in the morning.